Stefania M. D'Alessandro/Getty Images Europe; Courtesy of Redfin. 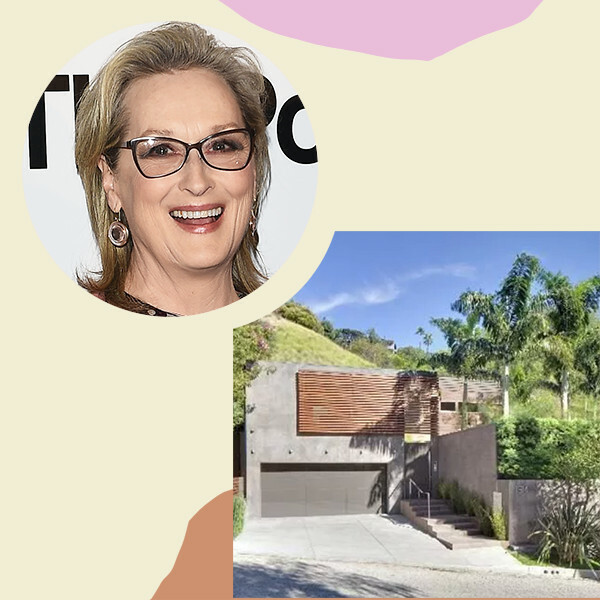 It may seem strange to think of Meryl Streep and Alex Rodriguez calling the same place home, but such is the world of celebrity homes. 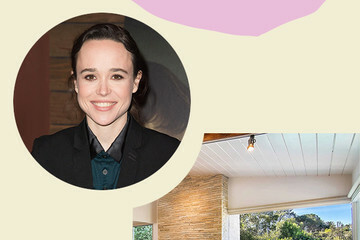 The Oscar-winning actress sold her home in the Hollywood Hills to New York Yankee A-Rod in 2014, and we're taking a tour. 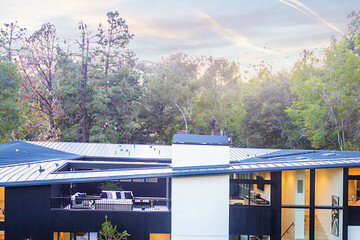 Built in 1954 by Honnold & Rex as an architecture research house, the structure was redesigned by Xorin Balbes and put on the market in 2012. Streep scooped it up in February of 2013 for $4.5 million and sold it to Rodriguez in 2014 for a cool $4.8 million. Not a shabby profit for a home Streep only lived in for a couple of years. Now, A-Rod is looking to sell the pad himself. He's listing the home for $6.5 million, according to Realtor.com. Want to take a full tour? 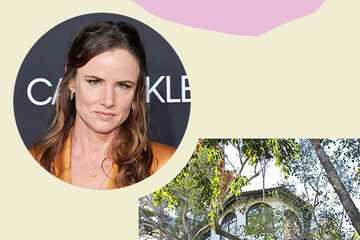 Read ahead to peek at this star-studded pad.